Do you hear the people sing? 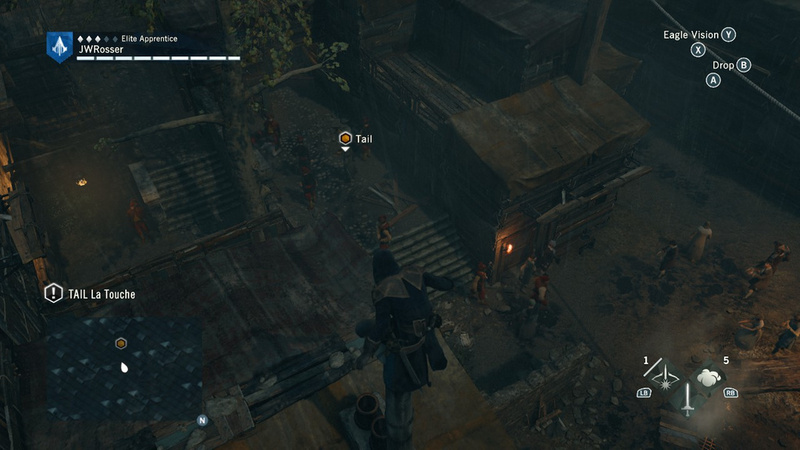 There’s a lot wrong with Assassin’s Creed: Unity. I mean, there is a lot right with it too…but there is a lot wrong. Now, I went into playing Unity all smug like, thinking “well, I have seen Les Misérables both on stage and on screen – I am totally in the know of the French Revolution. But, apparently, there was more than one – so where Les Mis is set in the early 1800s, Unity takes place during the 1790s. So, my knowledge on the historical events were limited, with the only historical figure I recognised being Napoleon. Oh, and Madame Tussaud makes an appeareance! Not that my lack of knowing is the game’s fault by any means – I mean, how were they supposed to know that my historical knowledge was limited? But it certainly makes you less invested in the story if you don’t really know who is who. Anyway, that is an irrelevant side note. 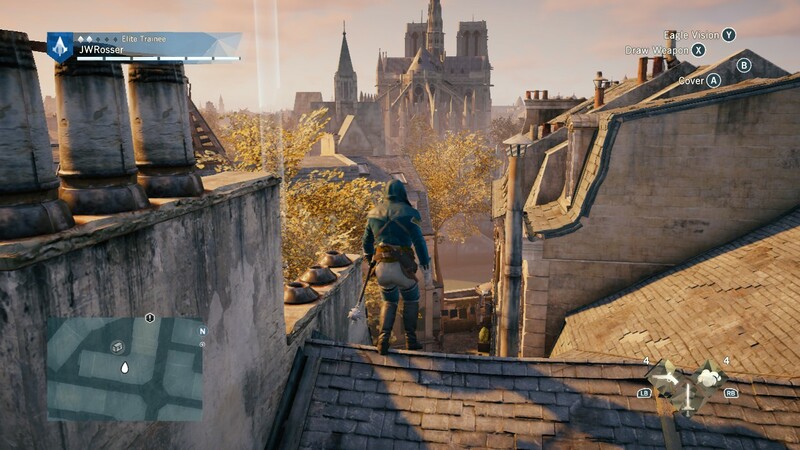 Unity follows assassin Arno Dorian throughout his adventures in Paris. Arno’s story takes an interesting, different route from previous AssCreds; it focuses more on a unity (hey? hey?) between Assassins and Templars, as opposed to the usual “we have to find these deadly artifacts before they do!” approach some of the previous games take. Despite this interesting premise, Unity fails when it comes to deliverance. The story feels very disjointed and slow of pace, with the Revolution not actually kicking in until about half way through. There are some fascinating side characters – powdered faces, ludicrous wigs and what not – but most of the main cast are pretty bland, and many share similar facial features, making it quite difficult to distinguish between who is who. One of the best features of the plot is the love side story, which plays out nicely as the game progresses. Still, Unity, somewhat ironically when you think of the title, seems to stand very alone when compared to previous Assassin’s Creed games. Granted, we have just finished what is called the “Kenway Saga”, so naturally all of those games would link, but there is barely any reference to previous instalments (apart from unlocking past protagonists’ outfits), which, considering this is only set a few years after the Kenway Saga, is a bit disappointing. If you have played Rogue, you will know how its epilogue ties in nicely with Unity’s prologue – so it would have been nice to maybe feature Shay at some point during the game, even if he is an older man by then. 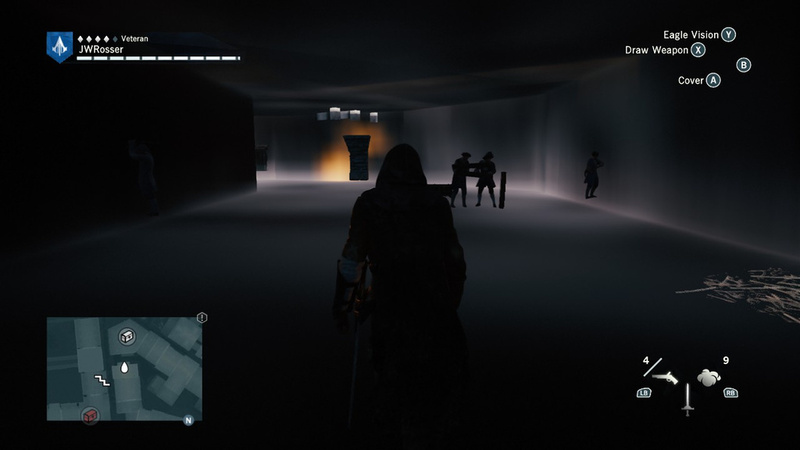 There is also no ‘modern day’ section of the game, bar a few cutscenes, which is a shame because it was actually quite a fun little diversion going around and hacking computers, learning about Abstergo’s secrets. As a final point on plot, the trailer/promotional art would have you believe that Unity focuses on a troupe of young Assassins who work together having banterous fun and a cheeky Nando’s every now and then. This certainly is not the case in the story, unless this kicks in right at the end. There are several multiplayer missions scattered about, and the game puts a great emphasis on completing these (I have no friends so…), but nothing in the main story, unfortunately. This leads nicely onto my next point: sidequests. Fans of the Assassin’s Creed series will know that there is an abundance of activities to complete in each game. Unity is no different. Now, opinions on this may be mixed, but I believe that Unity offers too much. The map of Paris is lovely, large and lively, and absolutely infested with side activities like moles on my back. There are chests to open. Some are locked, which requires a certain degree of lockpicking skill, which can only be obtained after completing Sequence 5 or 9, depending on the skill level. Lockpicking is also incredibly boring and tedious. There are collectibles in the form of cockades; like Animus fragments in previous games, these are dotted across the map and serve no real purpose other than gotta catch ‘em all. There are murder mysteries, which are actually quite enjoyable, in which you take the role of a Batman-style detective. They range in difficulty from piss-easy to that-required-me-to-think-a-bit. 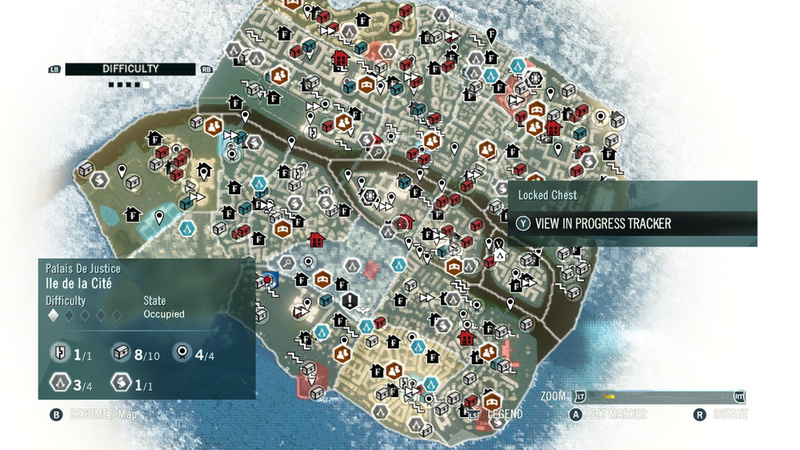 There are assassination missions, which literally highlight a random poor bugger on the map and require you to go and kill him. Alongside this we also have “Paris Stories”, mini-missions that require you to complete a few little tasks for certain characters; nothing too special. Lastly, there are Nostradamus Enigmas. Nostradamus, being the enigmatic little seer that he was, has left clues around Paris in the form of riddles to unlock some uber armour (probably for aesthetic purposes only). I enjoy a good riddle, but some of these are ridiculous – it got to the point where I just looked them up. There are 18 in total, each with three riddles, which have you traipsing all over Paris. Again, a nice idea, but piled on top of everything else, it just becomes tedious. The fact that there is no real reward, bar some aesthetic differences, also makes all of these side quests lack incentive. In the Dead Kings DLC there are some similar riddles to unlock a hilariously OP sword, but that’s kind of it. Unless you’re an achievement hunter then it feels like a waste of time. Saying that, achievements are stored on uPlay (if you’re on PC), so what the hell is the point there? I still had places to discover AND had already done a fair few side quests. Unlike its predecessors, Unity is a ‘new-gen’ game, and it certainly feels it. With a new art style which I have mixed feelings about (a bit like water painting), and an arguably improved freerunning mechanic (it’s a lot more fluid but also a lot more restricting…play and you will see what I mean), Unity feels like a slightly less intelligent big brother to its previous instalment siblings. 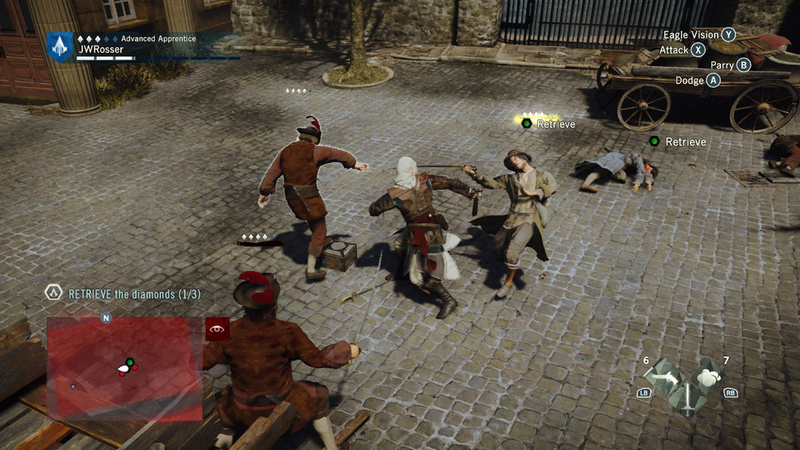 The clunky controls are still apparent, making Arno very difficult to control at times. Combat has changed slightly too – it’s a lot more difficult, which is a welcome change. It now requires you to actually think what you are doing, as opposed to waiting for an opportunity to counter before engaging in a kill streak. There is a vast variety of weapons and armour to customise Arno with, but, again, this is a little overwhelming. In the weapons category, you have one-handed, two-handed, long weapons, pistols, rifles and (if you have Dead Kings) guillotine guns, which are pretty much grenade launchers with axes on. You can swap these around at any time by accessing the customisation menu, but due to the clunky route you have to take to get there, there isn’t too much point. The plus side is that you can make Arno into the type of fighter you want: will you go sword and pistol? Or perhaps a spear? Unfortunately, if you choose a weapon such as one from the rifle category, that serves as both your melee and your ranged, making combat limited. I just stuck with one handed sword and pistol, occasionally dabbling into heavy. There are also a finite number of skill points, so make sure you spend them in the category that is useful to you. Now, you can also customised every inch of Arno’s outfit, from hood to gloves to belt to pants. Well, not the last one, but close. Each item of clothing offers different stats and oh my gosh it’s just too much. If you’re really into customisation, then this is great for you, but unless I’m playing an RPG in which I can actually role-play with a character how I want, then it’s limited. I don’t care what gloves Arno wears. Additionally, various weapons and clothes have exactly the same stats – the appearance is just different. As mentioned, you can also unlock previous protagonists’ outfits, and a few others, that serve as a skin for whatever armour you are wearing. Unity by all standards is a decent game, but it falls short in a lot of areas, and lacks where games such as Black Flag and Rogue succeeded. Ridiculous load times, various texture and clipping issues (and at one point, two characters kissed, and they didn’t touch, resulting then standing near each other with puckered lips making kissy sounds…), and other somewhat silly factors that really shouldn’t occur in such an established franchise stop this game from being great.  So much loading, it requires TWO load bars. But you do get an outstanding 60fps. If you’re a fan of the series it’s worth playing, but I personally wouldn’t spend more than about £20 or so on it, as seems to be the continual case with most Assassin’s Creed games. 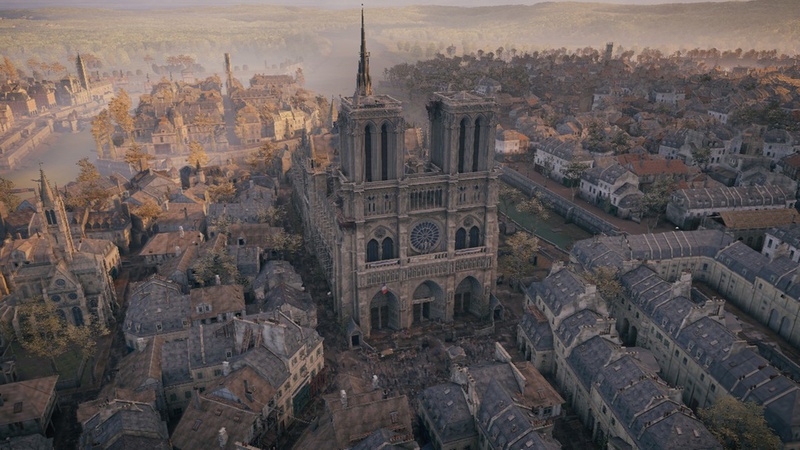 This entry was posted in Blog and tagged Abstergo, Arno, Assassin, Assassins Creed, AssCred, Black Flag, Dead Kings, France, French Revolution, Multiplayer, Napoleon, Nostradamus, open world, Paris, PC, review, Rogue, Steam, Templar, Ubisoft, Unity, uPlay.